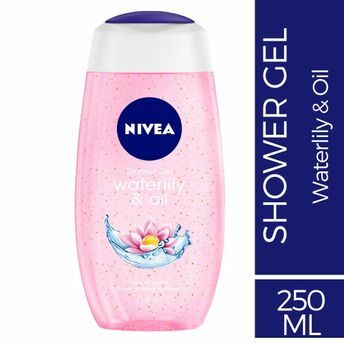 Give your skin refreshing care with NIVEA Waterlily And Oil Shower Gel. Enriched with care oil pearls that moisturize your skin, making it soft and supple. Let this fresh shower gel envelop your skin with a silky soft foam, while its invigorating scent of waterlily flowers stimulates your senses. STEP 1 : Soak a loofah in water. STEP 2 : Pour a coin-sized amount of shower gel. 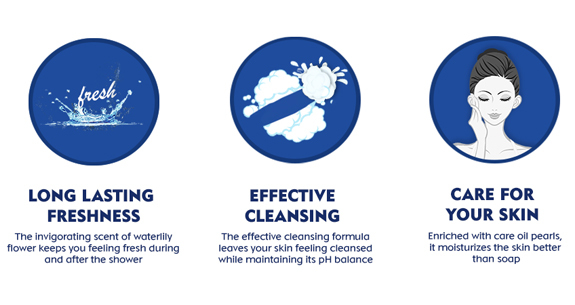 STEP 3 : Work into a rich lather with the loofahand gently rub it on your moist skin. STEP 4 : Rinse it off with water and towel dry. 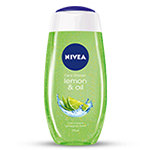 Explore the entire range of Shower Gels & Body Wash available on Nykaa. 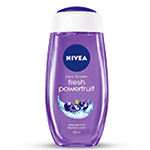 Shop more Nivea products here.You can browse through the complete world of Nivea Shower Gels & Body Wash .